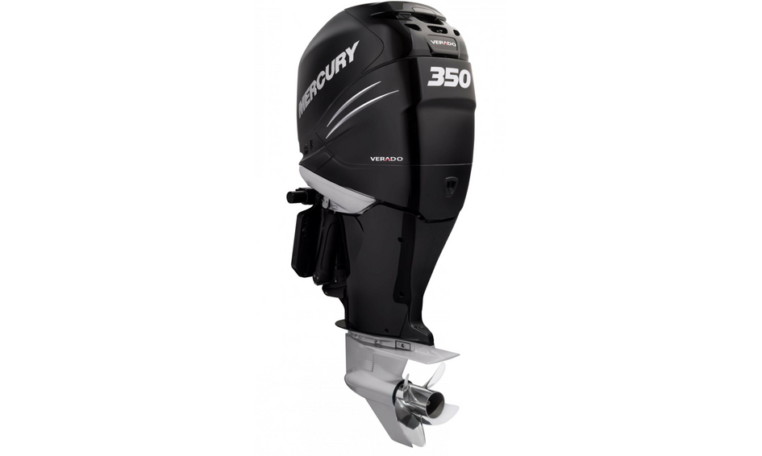 At just 668 pounds, the Verado 350 is 95 pounds lighter than its competition, and its compact design allows for 26″ engine spacing and less stress on the transom. 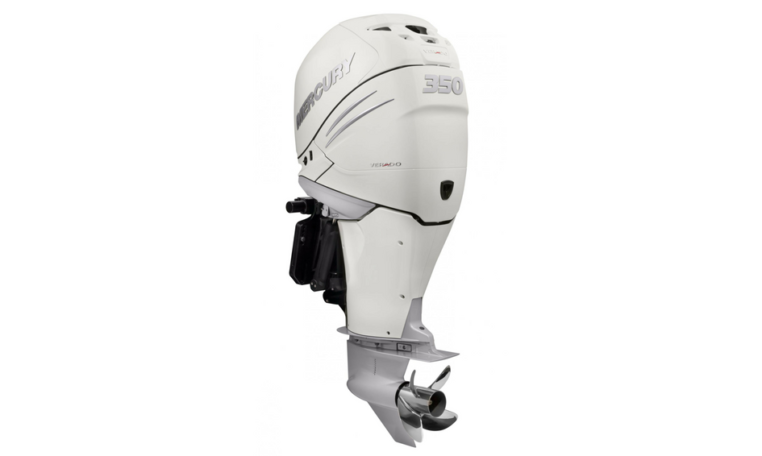 Control dual, triple or quad Verado 250hp, 300hp or 350hp outboards, even in challenging wind and current conditions. This system integrates seamlessly with SmartCraft®Digital Throttle & Shift (DTS) and electro-hydraulic power steering, while standard integrated autopilot provides Auto Heading and Waypoint Sequencing. Please note: Price is for base 350 XL Verado engine only, for rigging and other combinations please contact us.